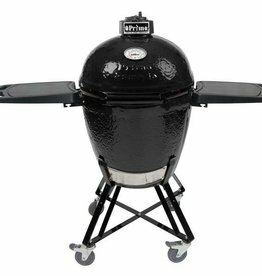 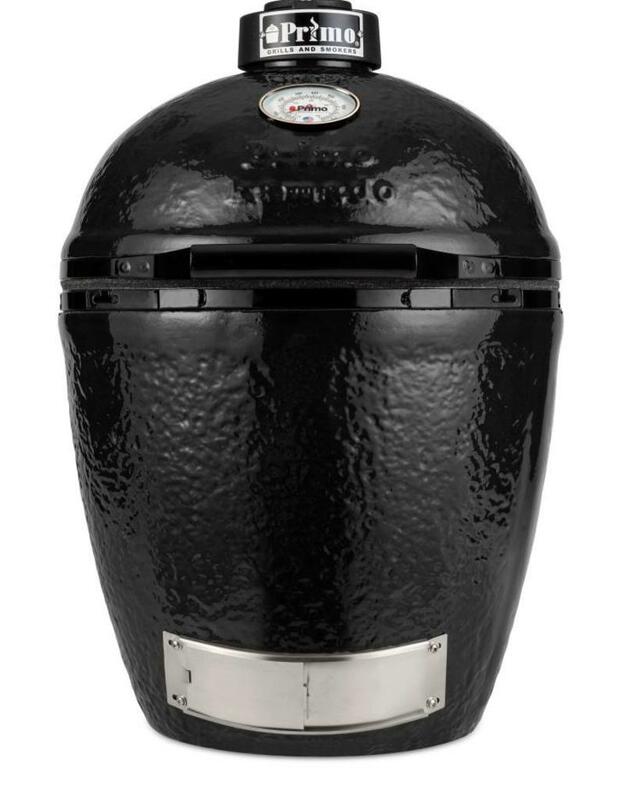 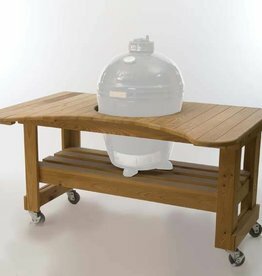 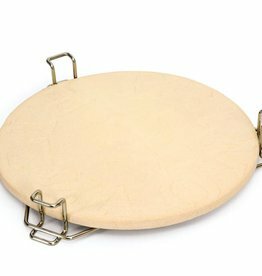 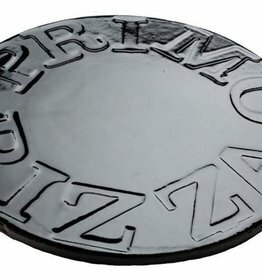 The Primo Kamado is Primo’s traditional 18.5” round Kamado style ceramic grill. 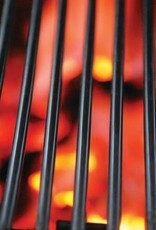 Grill, bake, roast or smoke any food. 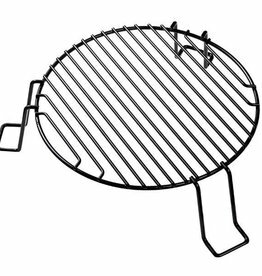 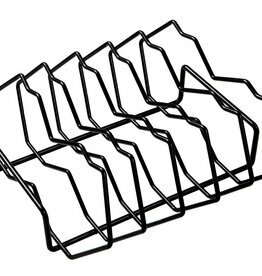 Indirect cooking for baking, roasting and smoking requires the Heat Deflector Kit. 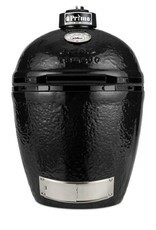 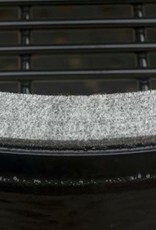 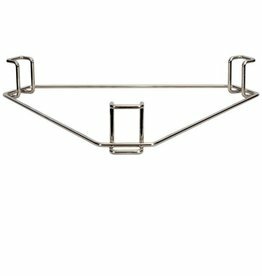 The Primo Kamado includes the Ceramic Grill, Ash Tool and Grate Lifter. 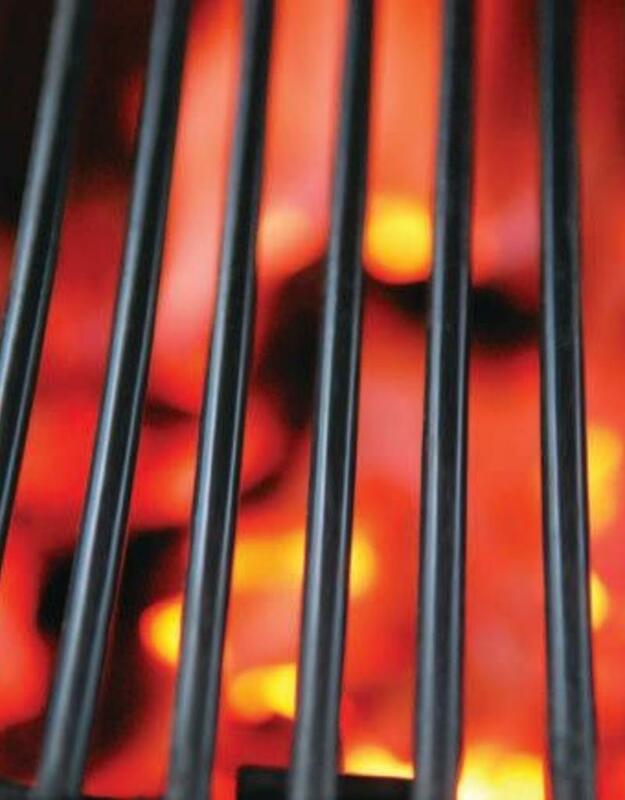 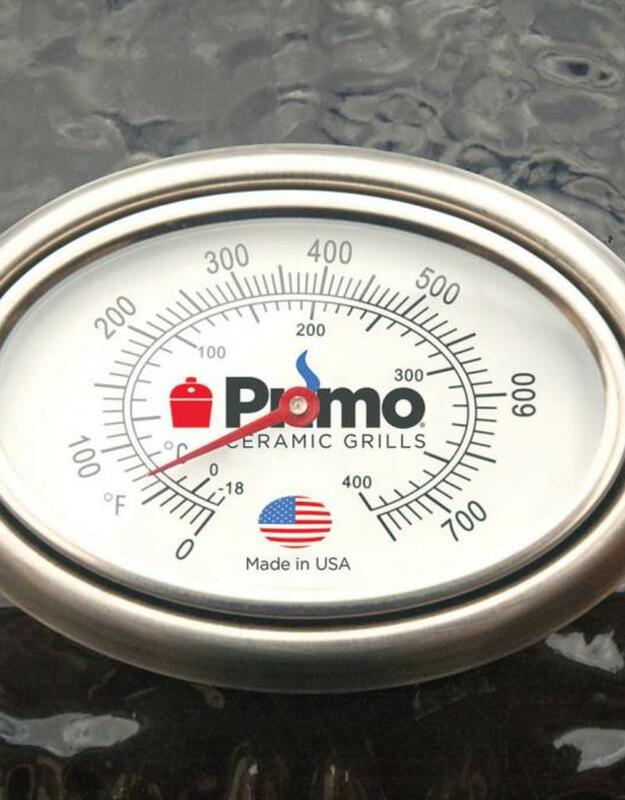 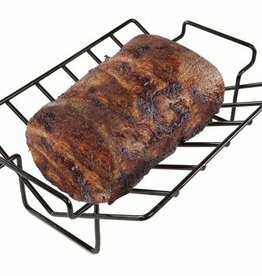 The grill is constructed of premium-grade ceramics, a cast iron top vent, easy-to-read thermometer that can be calibrated, porcelain coated cooking grate and a stainless steel lower draft door. 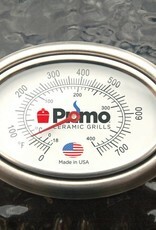 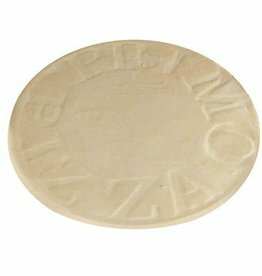 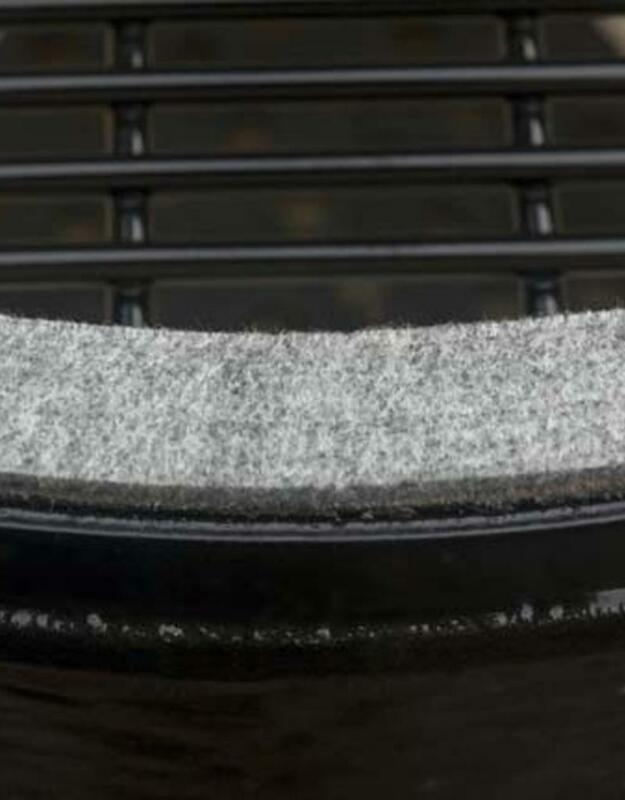 Made in the USA and comes with a Limited Lifetime Warranty backed by a 20-Year Guarantee on the ceramics. 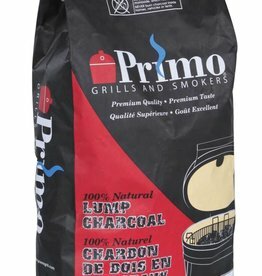 Primo 100% Natural Lump Charcoal 20 LB.